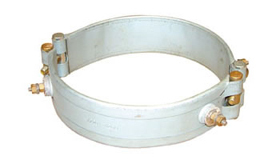 Collar type coils with screw terminals. 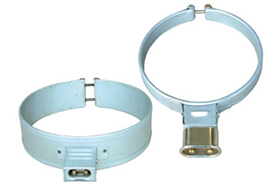 Collar type coils with plug attachment. 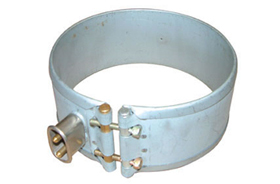 Collar type coils with protected cable. 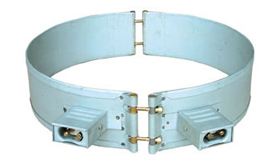 Collar type coils in two halves with screw terminals. 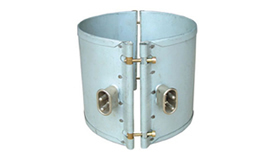 Collar type coils in two halves with plug attachment. 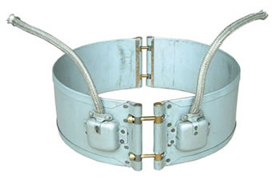 Collar type coils in two halves with protected cable. 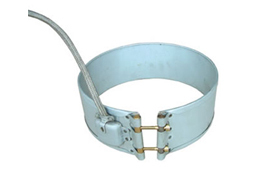 Please send me information on the page "Resistance catalog"